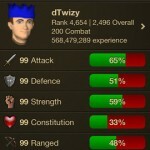 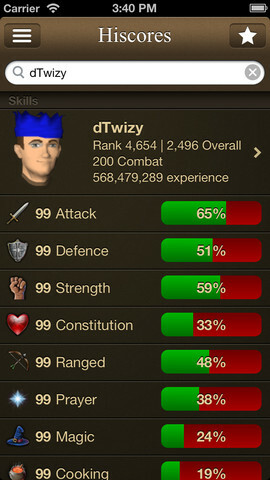 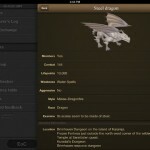 SwiftKit Mobile for iOS is your ultimate portable RuneScape ToolKit. 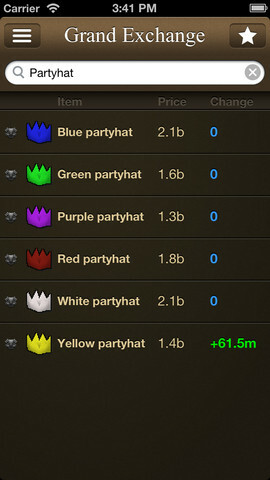 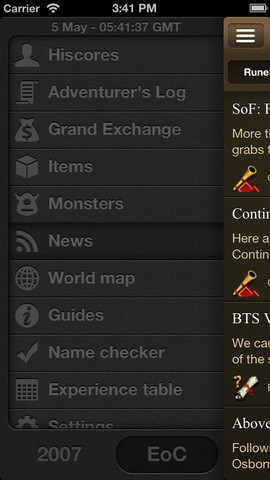 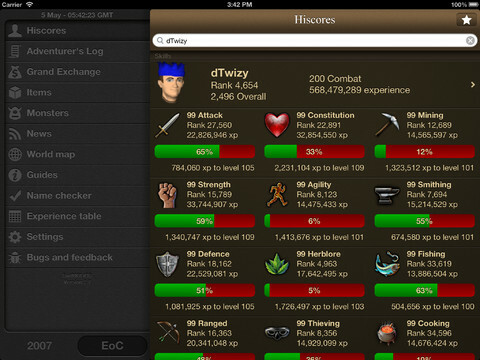 Designed from the ground up to bring the all the RuneScape tools and utilities you need into the palm of your hand. 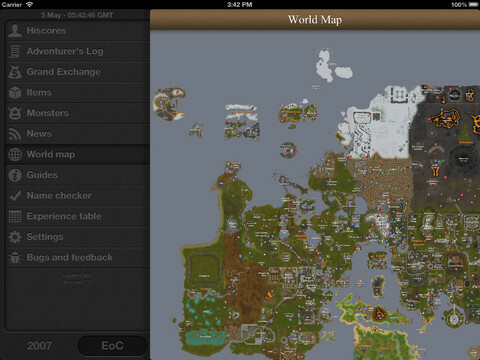 From checking another players stats to finding your way on the World Map. 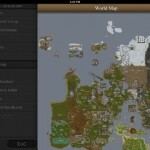 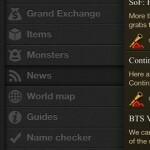 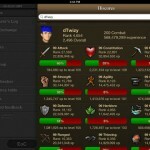 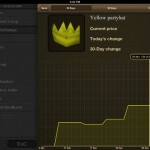 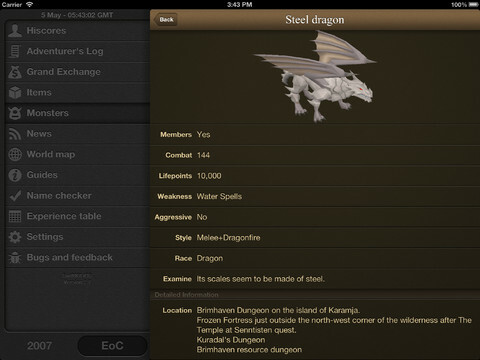 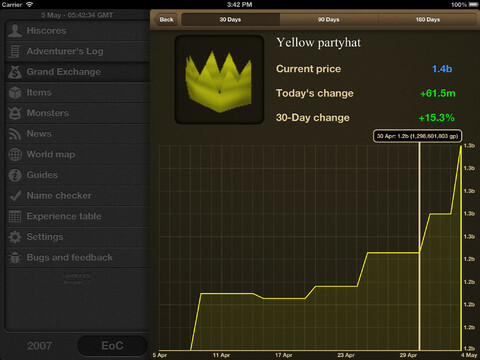 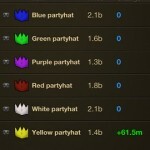 If you’re an avid player of RuneScape and have an iPhone, iPod Touch or iPad, this app is a must!